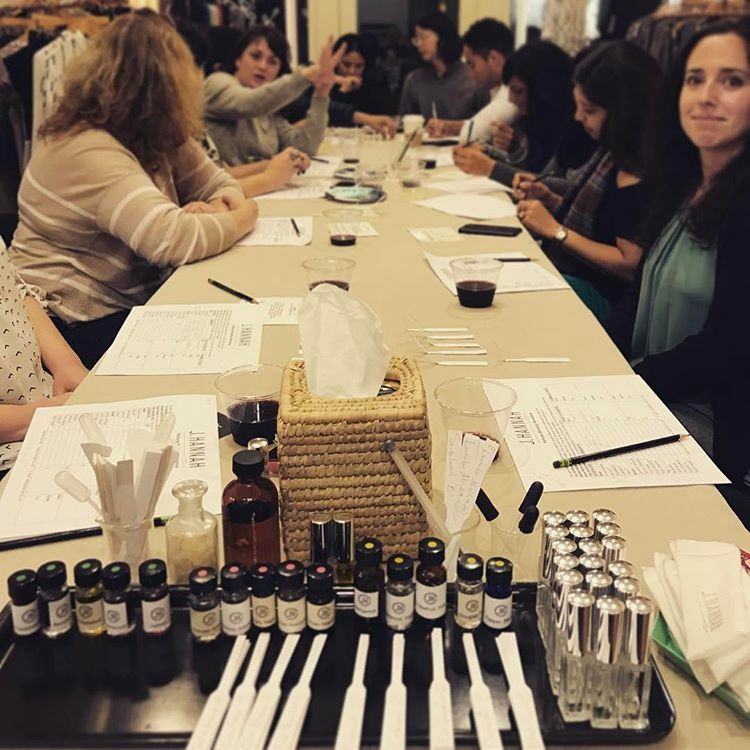 Join us Thursday September 14th at 7p for our coveted Natural PerfumeWorkshop. 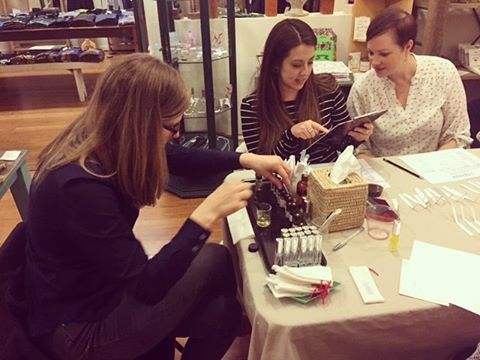 In this class, you will learn all about the history of perfume and then create your own custom scent! This two hour class also includes wine and snacks and a discount on merchandise in the store that night (just in time for shopping our Fall arrivals)!